QPR UNDER-23S twice came from behind to earn a 2-2 draw with Ipswich Town at Loftus Road on Friday. Amrit Bansal-McNulty scored one and assisted another, with Chay Tilt's 61st-minute equaliser ensuring the spoils were shared in W12. Rangers made a slow start – falling behind inside 60 seconds. 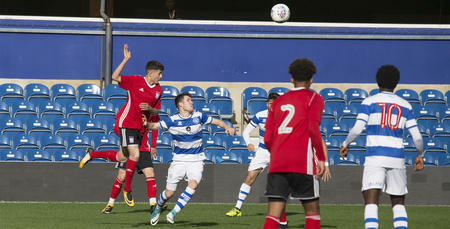 Jack Lankester’s free-kick from out wide found Shane McLoughlin, who guided the ball beyond Marcin Brzozowski in the R’s goal from six yards. Paul Hall’s side weren’t behind for long, though. Aramide Oteh did well to win possession in the corner before pulling the ball back invitingly for Bansal-McNulty, who side-footed into the roof of the net. More good work from Oteh next created a chance for Charlie Owens. The midfielder was kept out by Harry Wright, though, who made a fine one-handed stop. At the other end, Ipswich twice threatened midway through the first period but were denied by Brzozowski both times inside the box. Brzozowski was beaten two minutes after the re-start, though. Lankester and McLoughlin combined again, with the latter glancing home Lankester’s free-kick which sneaked inside the far post. 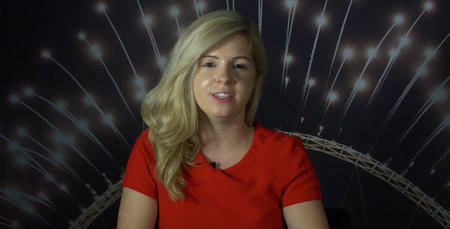 Just like in the first half, Rangers responded well – and found another equaliser on the hour-mark. Bansal-McNulty this time turned provider to tee up Tilt, whose first-time volley finished off a flowing team move. Oteh almost popped up with a late winner but he shot straight at Wright as both sides had to settle for a point apiece. 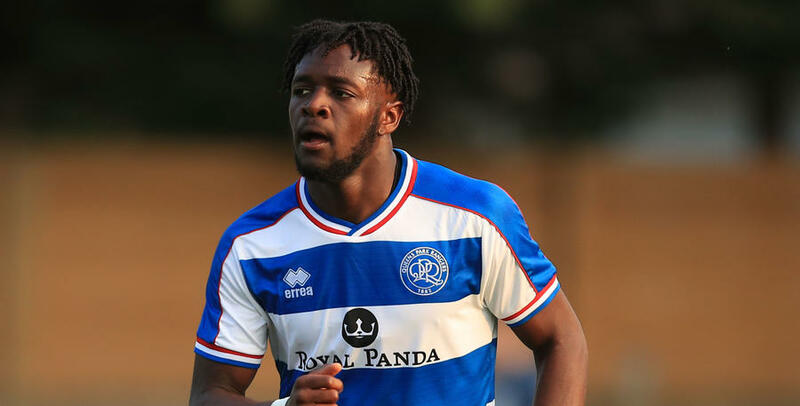 QPR U23: Brzozowski, Felix, Williams (Genovesi 46), Owens, Rowan, Wells, Tilt, Bansal-McNulty, Walker, Oteh, Dalling (Bettache 66). Subs (not used): Dickinson, Omar. Goals: Bansal-McNulty 6, Tilt 61. 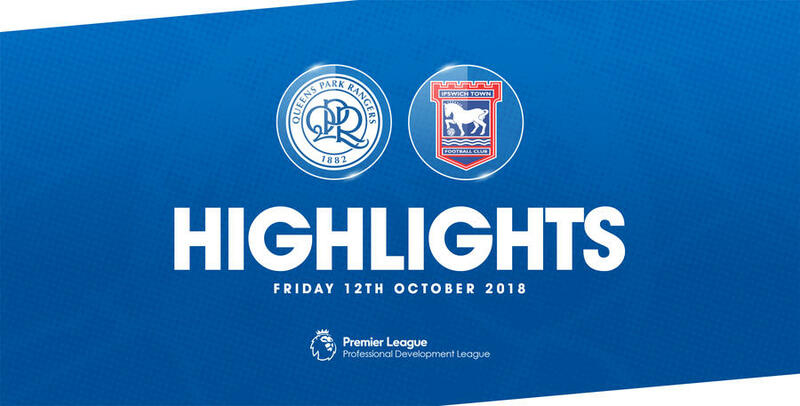 WATCH all the goals from QPR Under-23s 2-2 draw with Ipswich Town Under-23s on Friday afternoon at Loftus Road..